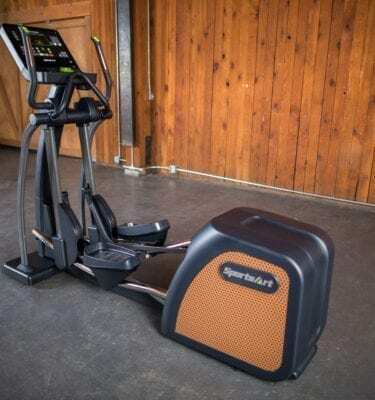 Status Cardio is comprised of SportsArt’s full commercial cardio lines where premium features and awe-inspiring design combine with maximum durability to withstand the most demanding workouts while keeping users comfortable and engaged. 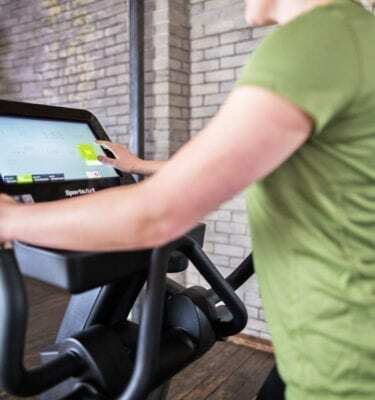 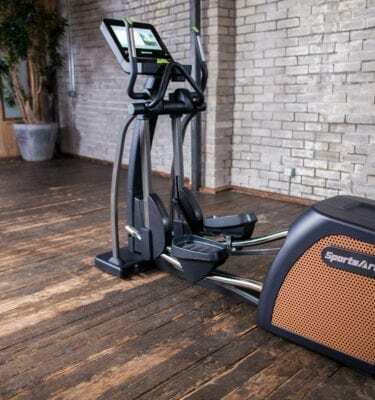 Performance Cardio Provides the perfect balance between cost and functionality, hosting the features and durability wanted at a price point that’s is comfortable for facility budgets. 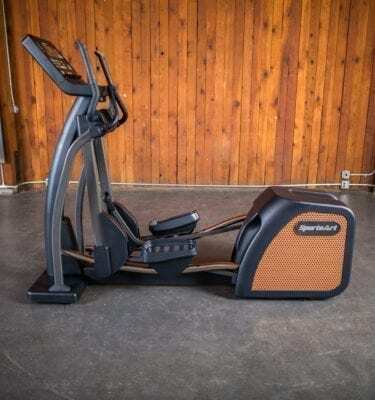 Foundation Cardio embraces cost-effective by providing durable and reliable units, in space-saving designs with features that create effective workouts. 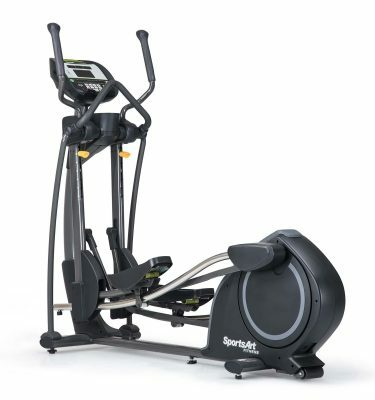 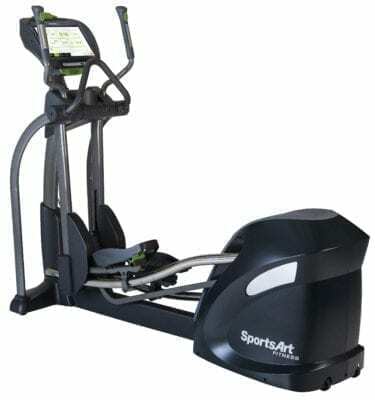 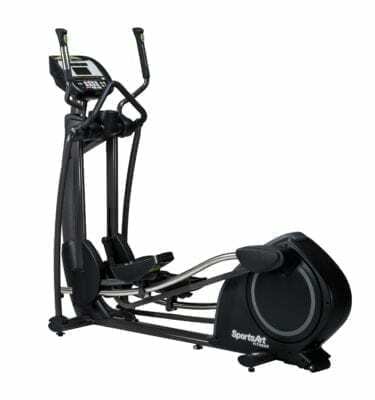 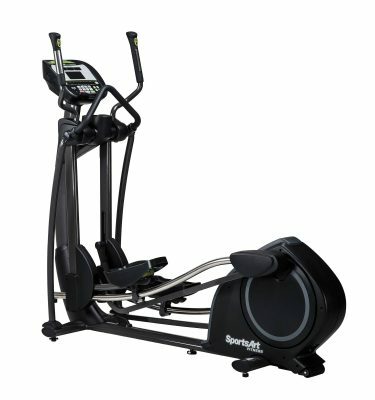 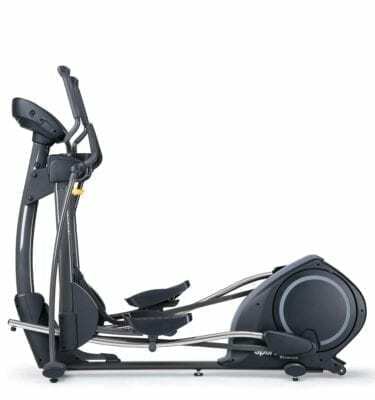 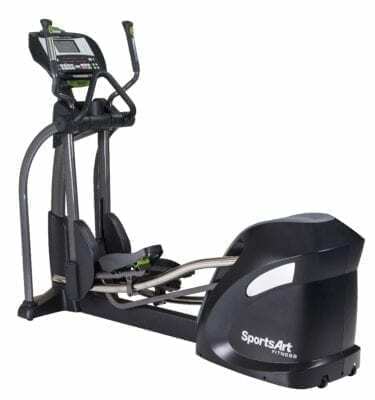 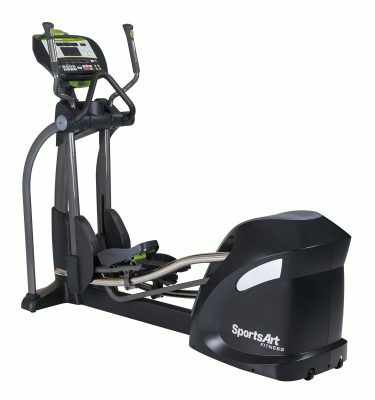 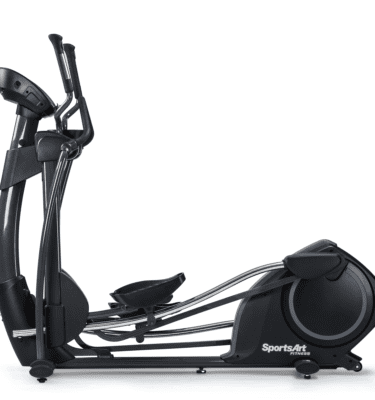 SportsArt Ellipticals utilize an adjustable movement path that is focused on biomechanical excellence for users of all sizes.